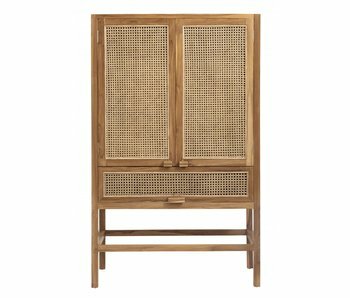 You can shop Nordal banks online with confidence - LIVING AND CO.
Beautiful butterfly chair from the beautiful interior brand Nordal. This Nordal chair is made of black leather with metal base. The chair is 60 cm deep, 80 cm wide and 88 cm high. Maximum weight 95KG. Beautiful wooden table of the beautiful interior brand Nordal. 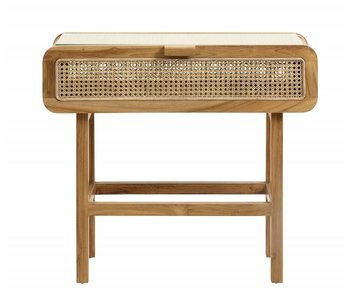 This Nordal table is made of teak with natural webbing. 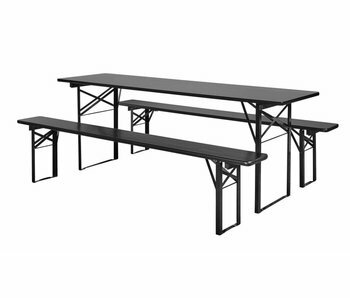 The table is 90 cm wide, 35 cm deep and 80 cm high. Equipped with storage space. Beautiful bench of the beautiful interior brand Nordal. 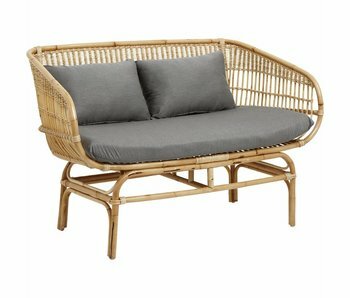 This Nordal sofa is made of natural rattan with gray mattress. The sofa is 125 cm long, 50 cm wide and 86 cm high. The mattress is 5 cm thick. Nice picnic set of the beautiful interior brand Nordal! 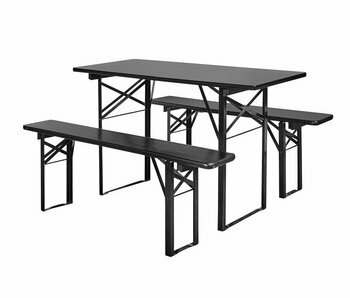 This black Nordal table with benches is made of wood and metal. This makes for a beautiful sturdy look! See the description below for dimensions. Beautiful sofa of the beautiful interior brand Nordal! 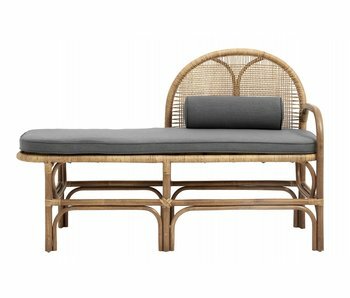 This Nordal bench has wooden seat with metal base which has a vintage finish. This makes for a beautiful tough look. The sofa is 170 cm long, 35 cm wide and 45 cm high. Beautiful sofa of the beautiful interior brand Nordal! 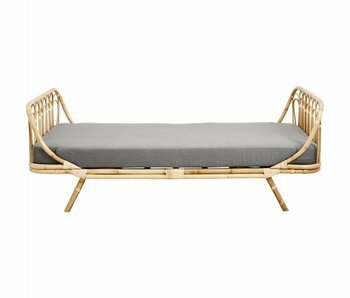 This Nordal bench has wooden seat with metal base which has a vintage finish. This makes for a beautiful tough look. The sofa is 100 cm long, 35 cm wide and 45 cm high. Beautiful sofa of the beautiful interior brand Nordal! This Nordal sofa has a black leather seat with black iron base. This creates a beautiful luxurious look. The sofa is 123 cm long, 50 cm wide and 45 cm high. Beautiful sofa of the beautiful interior brand Nordal. 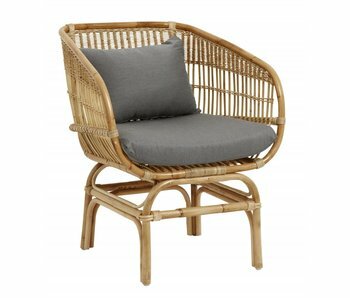 This Nordal sofa is made of natural rattan with gray cushions. The sofa is 138 cm long, 68 cm wide and 81 cm high. The seat height is 46 cm. Pillows are washable at 30 degrees. Beautiful sofa of the beautiful interior brand Nordal. 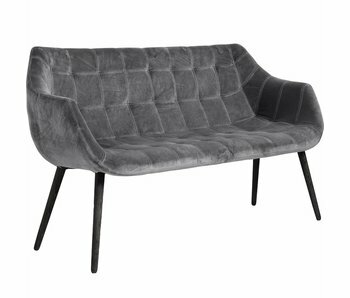 This gray Nordal sofa is made of a velvet fabric and has black legs. The sofa is 150 cm long, 62 cm wide and 85 cm high. The seat height is 45 cm. Beautiful sofa of the beautiful interior brand Nordal. This gray Nordal sofa is made of a velvet fabric and polyester. The sofa is 192 cm long, 88 cm wide and 76 cm high. The seat height is 44 cm and seat depth is 57 cm.